Sir Kenneth Clark made his name as a scholar of Leonardo da Vinci by a Critical Catalogue of Leonardo’s drawings at Windsor Castle, published in 1935, which was recognized as establishing the subject on a firmer chronological basis. 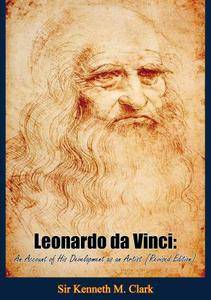 Four years later he produced this short book on Leonardo as an artist, which has been generally regarded as the clearest and sanest introduction to this great and controversial subject. This is the first book on Leonardo written after critics had reached general agreement as to which works were really by his own hand. It is also the first study of Leonardo to take advantage of our wider range of aesthetic experience and our fuller knowledge of psychology. 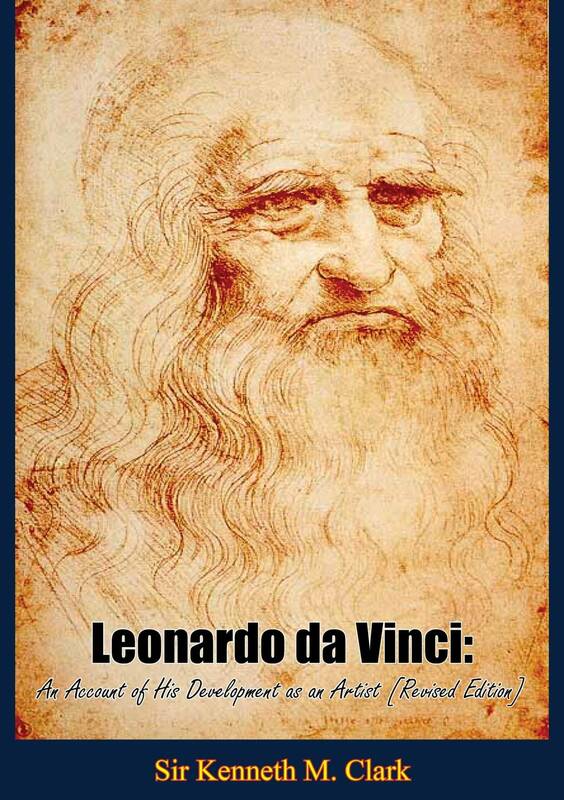 Sir Kenneth writes ‘that all great art should be reinterpreted for each generation’, but although his interpretation of Leonardo is twenty years old, it remains valid today. He has written a fresh introduction which goes rather deeper than his previous conclusions, and for this edition has made extensive revisions to the text.